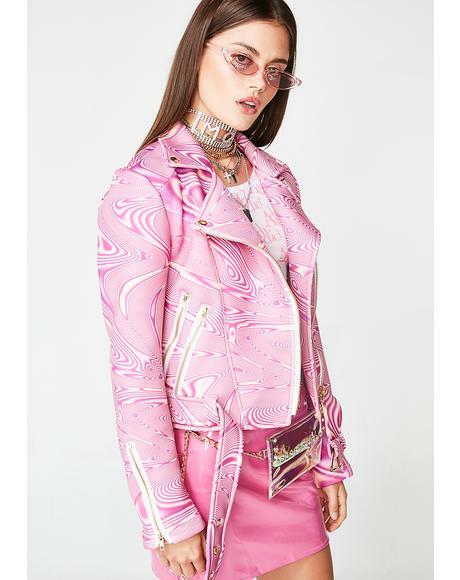 The history: This brand is everything cyber and sweet, based out of Poland, they are here to bring ya some of the yummiest designs around! Why we love 'em: Cuz we love everything pastel princess, and their clothes definitely make ya feel like a princess! This brand in one phrase: U Don't Need The Internet. U Need Sugarpills.